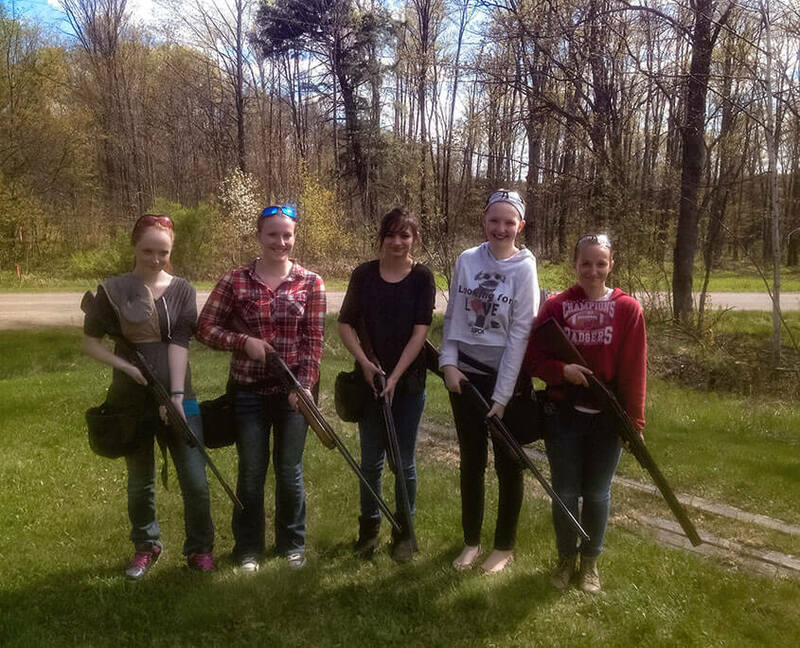 In fall of 2014, the Phelps School Trap Club approached The Wilderness Reserve about using their facility for Phelps students to begin trap shooting as a club sport. This was developed for students to enjoy the shooting sports in hopes to keep students engaged in the outdoors. The club has been self sustaining for its four years of existence, only using The Wilderness grounds and some storage of the gate house. Within the next year we hope to partner with The Wilderness Reserve to trim back some of the brush and sapling trees within the field, and hopefully supply a storage shed for all the shooting supplies to be stored. We hope that the students can provide the work for the maintenance of the trap field, and the construction of the shed, not to take resources or time away from the Wilderness team. For the students to participate they have to pay a minimal fee of $20 each year to cover their costs of insurance through the Scholastic Clay Target Program (SCTP). 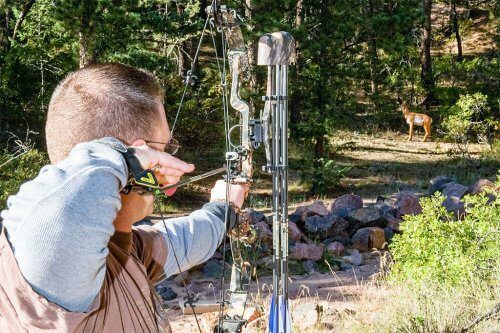 The rest of the money is raised each year through one fundraiser to supply targets, ammunition, and participation in other larger state and regional shoots. These types of activities are important for students as they teach accountability, responsibility, self discipline and gun safety, which is very important in todays world. It also gives students an opportunity to be competitive in a sport that is not a traditional school sport as we compete each week against another participating school virtually. This virtual competition allows schools to compete without travel to one another’s locations giving it the competitive feel each week, yet the safety and convenience without the travel. In addition to the trap club, Phelps is looking into expanding into the Scholastic 3D Archery (S3DA) program, and continue to work in a partnership with Wilderness Reserve, and offer a 20 target 3D archery course within the Reserve for both the schools benefit, and public. The club is rapidly approaching its target goal of purchasing the 20 targets needed to build the course, and hopes to begin to build the course in the summer of 2018, if we can obtain the targets after the costs of the trap season. 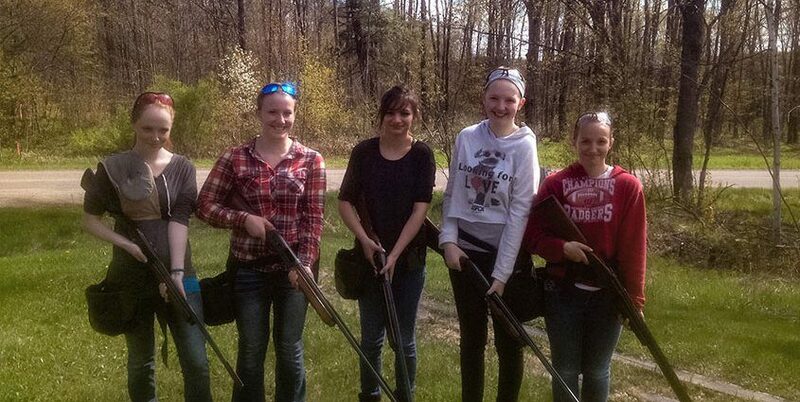 This program would offer the same core values that trap shooting does, just in a different form. We would make it available in the fall, to coincide with the hunting season. Elk – The Healthy Red Meat! It’s Tradeshow Season! Will we be seeing you at one of them?